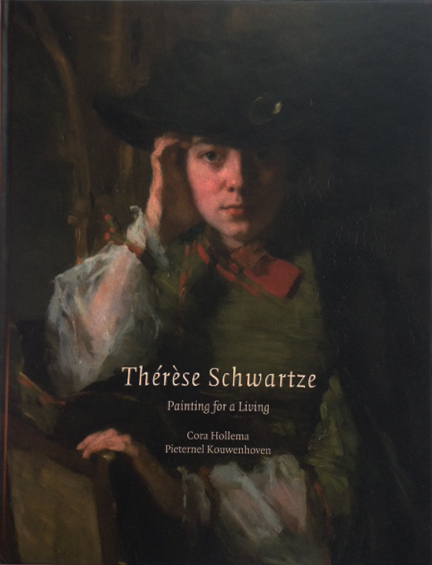 The first monograph in English about the celebrated Dutch society portraitist Thérèse Schwartze (1851-1918) comes from art historian Cora Hollema, who curated a major show of Schwartze's work in 1990. 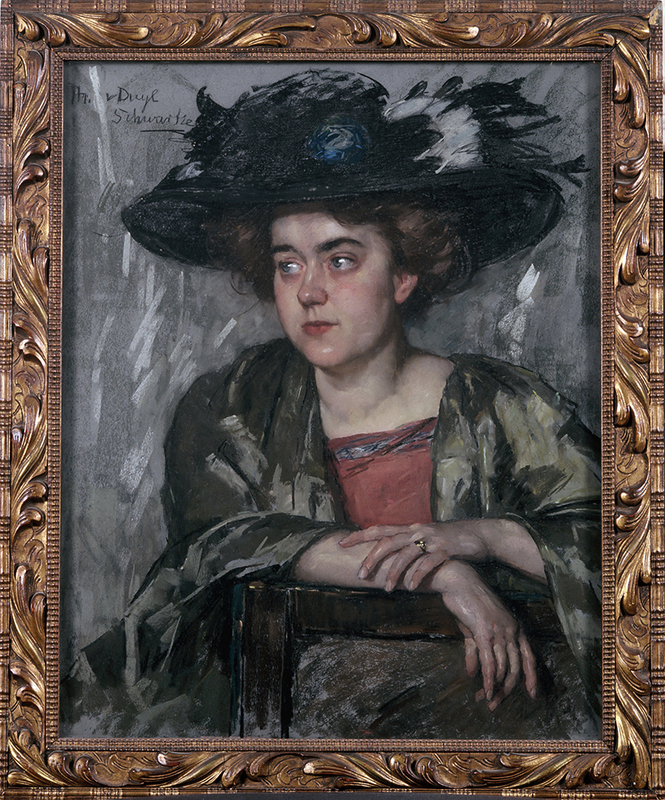 Trained by an ambitious American father who imposed a grueling educational regime, Schwartze became a celebrated portraitist who portrayed the Dutch elite of her time in a "notably un-Dutch" style. Her brilliance, high society connections and high prices made her a millionaire, but also brought her harsh criticism. 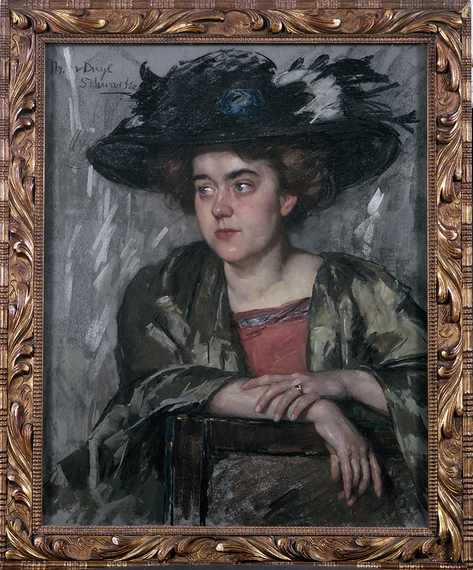 A role model for other women artists of her generation and a commanding personality, Schwartze executed masterful portraits in both oil and pastel. 4 1/2 Rembrandts: A labor of love and the result of decades of research, this is an impressive and well-documented book. Schwartze's work is uneven, but her best portraits are remarkable and her life story is compelling and of historical interest. This four-volume set presents the careers of 320 women artists working in California as well as throughout the United States, Mexico and Europe. Their art encompasses a broad range of styles--from the realism of the nineteenth century to the modernism of the twentieth. The works represented are in a variety of media, including painting, sculpture, drawing, illustration and print-making. The author is conservator and art historian Maurine St. Gaudens, the granddaughter of noted San Francisco jeweler, Maurice Saint-Gaudens, and the third-cousin of the sculptor Augustus Saint-Gaudens. 5 Rembrandts: This invaluable four volume set fills huge gaps in the history of California art. It's resurrection of the careers of notable and accomplished women artists -- both modernists and realists -- is overdue and to be applauded. Its over 2,000 images offer one revelation after another. 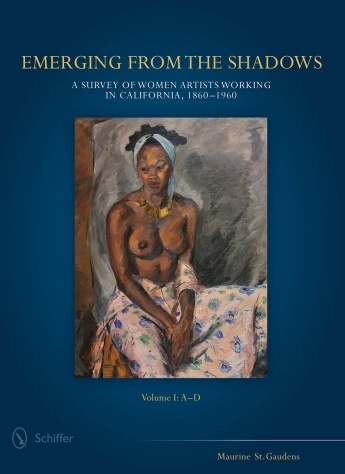 This set is a must for museum libraries, reference libraries and dealers in California art. A varied and stimulating selection of contemporary figurative painting by Lauren Pheeney Della Monica, a New York-based art consultant. Unified by over-arching themes of individual feeling and the meaning of community in the contemporary world, the book is international in scope. Well-known artists--including Kehinde Wiley, Peter Doig and Kerry James Marshall--are included as well as emerging artists from across the globe. 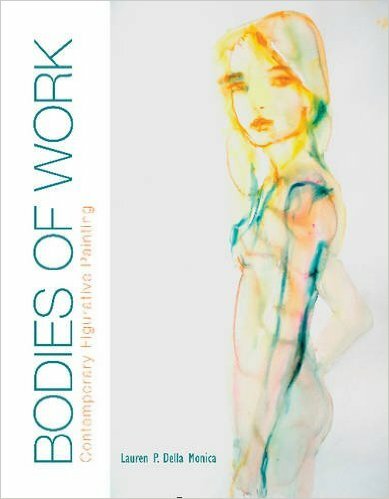 The content is organized into four categories: Portraits, Social Statement, The Body as Form and Narrative Paintings. An introduction and one page essays for each artist provide context and biographical notes. 4 Rembrandts: A very beautiful, stimulating and up to the moment book that is sure to bring discussion. It represents a leading curator's personal selections, but falls short of its dust jacket assertion of examining "the best figurative painters in today's art world," as that is a bigger task that will require input from more observers. 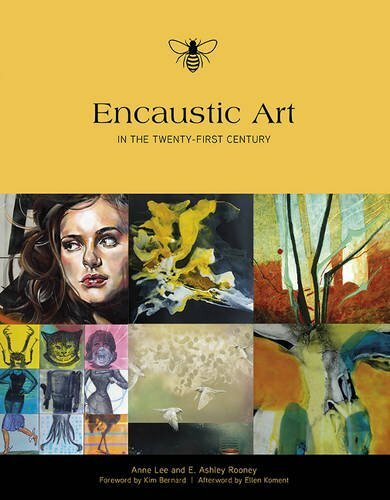 This book explores 79 North American artists' feelings about their work in encaustic and describes how they use it to express both their inner worlds and the world around them. Eight chapters organize the artists by geographical region and focus on how the heated beeswax and resin material is used to create a variety of surfaces and effects. Includes and afterword on encaustic and the creative process and a listing of artist's websites and exhibition spaces. 4 Rembrandts: A colorful and easy to read smorgasbord of current works in encaustic. This is not a technical guide, but a pleasing coffee table book that will bring readers up to date. Author's Note: Later this Fall, look for "Cold Wax Medium: Techniques, Concepts and Conversations" by Rebecca Crowell and Jerry McLaughlin, which will explore more possibilities of using wax as a medium.